RTX a leading telecoms service provider received an initial investment of £6M Growth Capital from BOOST&Co with further committed funding of £40M scheduled for the second half of the year. Based in London, RTX provides innovative payment and settlement solutions to the global carrier market through the integration of its platform to the cash management software of a AAA bank. Albert Mackey RTX Chairman said “This investment will enable RTX to expand into new markets and help develop our exciting new product range and services. Boost and Co have a true understanding of our market and I am delighted to be working with them”. Miles Esfahani RTX CEO added: “We are excited to be able to grow our business to the next stage by providing more great services and destinations to our customers. The BOOST investment will now enable us to enhance our Fast Pay product and significantly scale our development & sales capabilities”. Lance Mysyrowicz, partner at BOOST&Co, says he is delighted to help the company grow to its next stage. 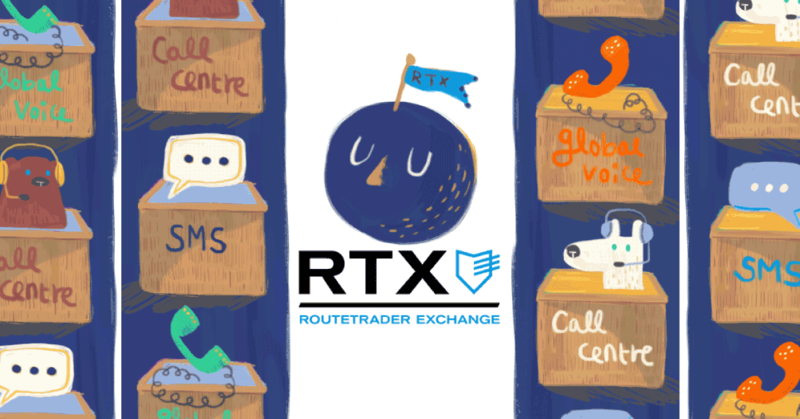 “RTX has a great range of products and services in the wholesale telecoms market. We are very happy to help them expand their product range and their destinations”.